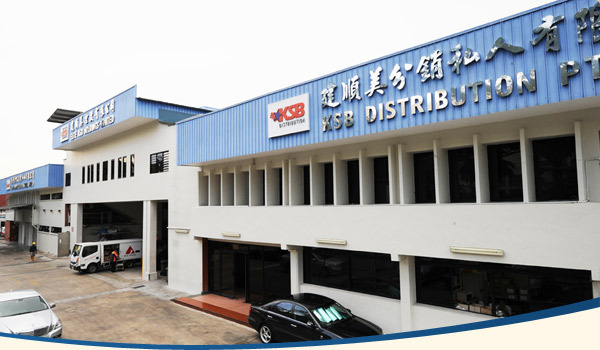 Located at 6 Senoko Way and covering 93,000 sq ft of land space, our chicken processing and slaughtering plant is one of the few highly automated chicken abattoirs in Singapore. 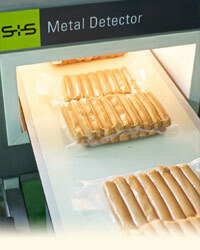 It is equipped with advanced machinery at every stage. 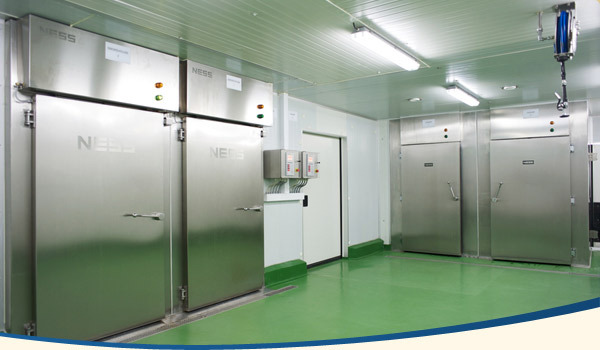 Our plant is equipped with an uninterrupted cold chain system, which strategically links slaughtering and further processing operations via temperature-controlled corridors, ensuring a high standard of hygiene and unrivalled product freshness. 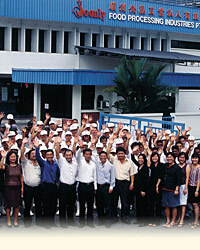 Furthermore, our facilities are capable of further processing capabilities such as product customisation. 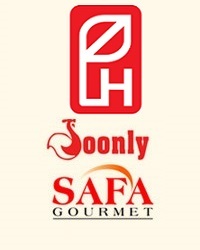 This includes processing dressed chickens into various portion cuts and marinating the chickens and chicken parts into ready-to-cook products. 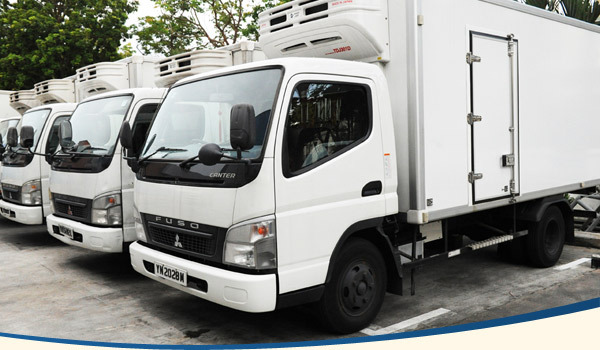 Our position as a leading supplier to major fast food chains, reputable restaurants and top supermarkets in Singapore attests to the confidence our customers have in our capability and reliability. 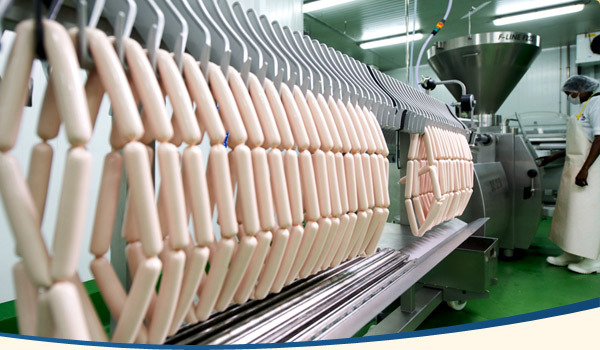 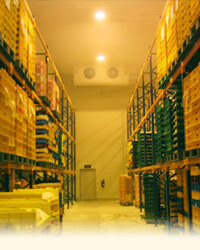 Our new smallgoods manufacturing plant allows us to provide popular halal cured meat products such as sausages and hams. 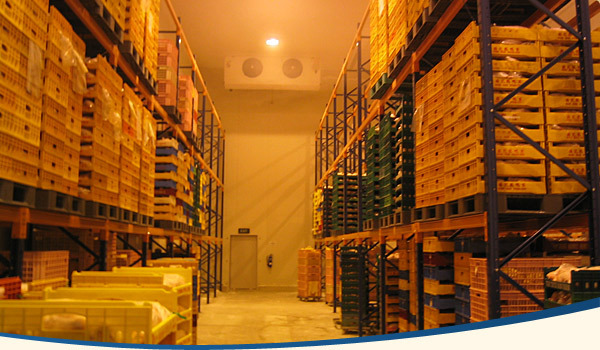 In addition, our two state-of-the-art freezer rooms allow us to import frozen chickens for processing into value-added products.